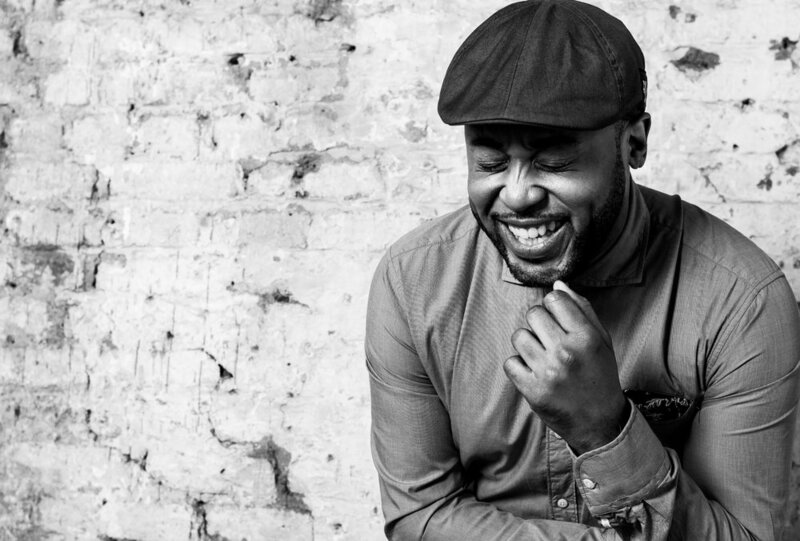 TONY MOMRELLE is one of the most exciting and significant Soul musicians on the modern British stage. He has toured with some of the greatest artists in the world: Incognito, Earth, Wind & Fire, Gloria Estefan, Celine Dion, Janet, Whitney Houston, Chaka Khan, Sade, Gary Barlow, Andrea Bocelli, Gwen Stefani, Robert Palmer, Gospel music group Seven and many more. Tony was lead male vocalist of the famous British Acid-jazz band Incognito for more than sixteen years before launching his solo career in 2015. The Deluxe Edition contains three brand new, soulful tracks: the latest single All I Need, and two upbeat tracks entitled Love Me Again and Shout It Out. With jazzy horns and catchy hooks, the Deluxe Edition completes Keep Pushing as a classic UK soul album. Get Tony Momrelle's music on BandCamp. Sign up for tour news, music, competitions and behind-the-scenes access to Tony Momrelle, direct to your inbox. Get an exclusive free download when you join the fan club.